Please take note that our parking lot is first come first serve. On busy nights we simply can not guarantee parking for everyone. 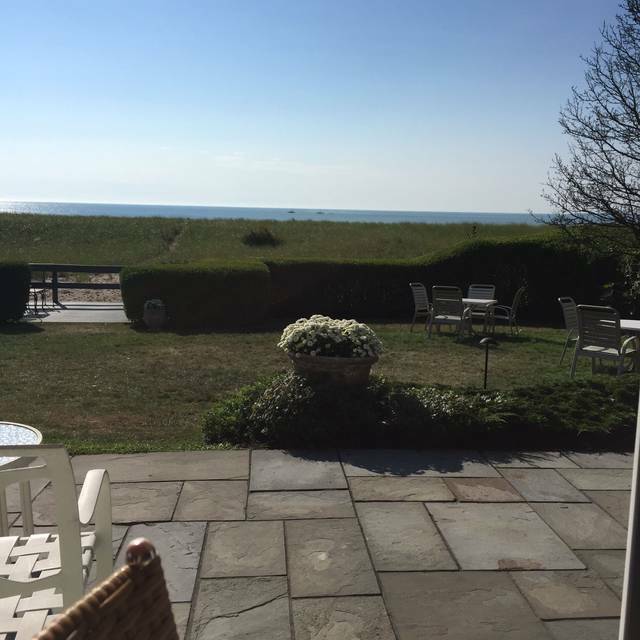 Joseph's by the Sea captures the romance of days gone by. Weddings are special, with over 40 years experience you can be confident that we will provide the attention to detail that you deserve. The setting and ambiance lends itself to the occasion. Enjoy fabulous food without compromise and let our staff assist you in making your day everything you dreamed it might be. Joseph's is the place to host your Special Event whether it be your Wedding Day or Rehearsal Dinner, Anniversary Party, Bridal/Baby Shower, or a casual get-together. Celebrating 50 Years of Service!!! Josephs by the Sea is family owned and operated since 1968. 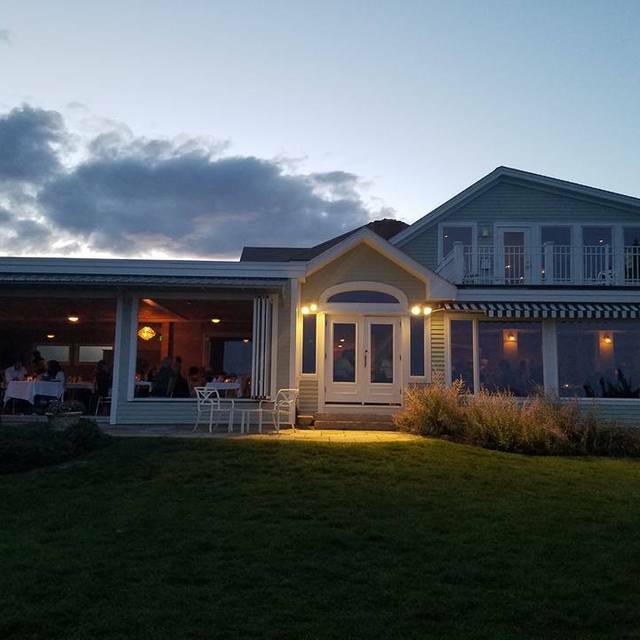 Located in what was once a coastal private home, Josephs offers a unique dining experience different than anything else in Old Orchard Beach. Join us for breakfast, lunch or dinner for creative regional cuisine with a focus on locally caught seafood. Always excellent food, great service, friendly staff ! Best restaurant in the oob, saco scarborough area! In over twenty years, have never had a less than great meal. We had an enjoyable Friday night Dinner out at Joeseph's by The Sea. We found Joaeph’s thru other reviews. Our meal was wonderful. We enjoyed all of our choices and felt we did not leave feeling “stuffed, but rather satisfied. The dishes are not heavy in fat or sugar, even our desserts! Highly recommended for intimate dinners for two or for a party! Not for dinner, very disappointing. We've been here before and satisfied but corned beef dinner this year was just awful. Lesson learned. Breakfast and lunch on roof is great. Most of our party had the St. Patrick’s Day corned beef 3 course meal and it was excellent! Extremely tender corned beef! We have had other dining experiences at Josephs and always great! We love everything from the bar to the dinning table. The tables are far enough apart so you don’t hear others, the meal is plentiful and delicious. The service is impeccable. This is a $$$ place but worth it. There’s nothing worse than paying $$$ for a meal and feeling like you could have done better somewhere else. That’s not the case at Joseph’s by the Sea. Always outstanding! Very experienced waitstaff, thank you again Cheryl! 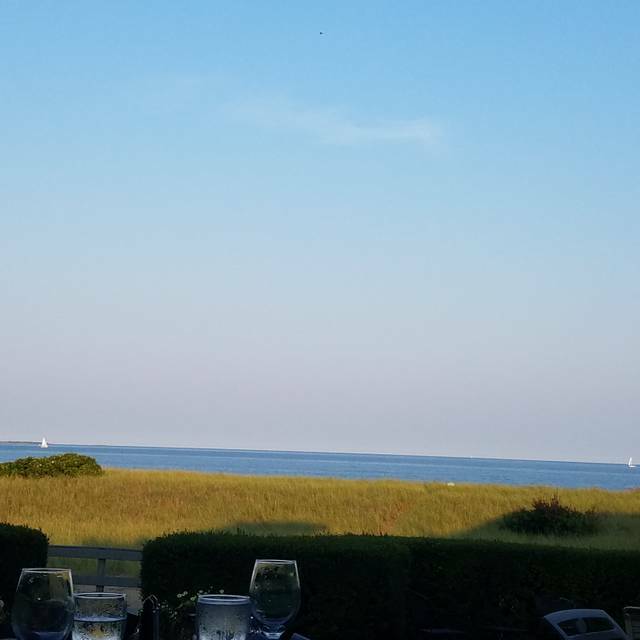 awesome entrees, fantastic views, great wine selection! To the entire Joseph’s Staff, have a Merry Christmas! See you in the Spring! Amazing. Great brunch. Most definitely a place I will return to over and over again. I loved this restaurant!!! The ambiance was wonderful and dinner fantastic......great menu for all palates. 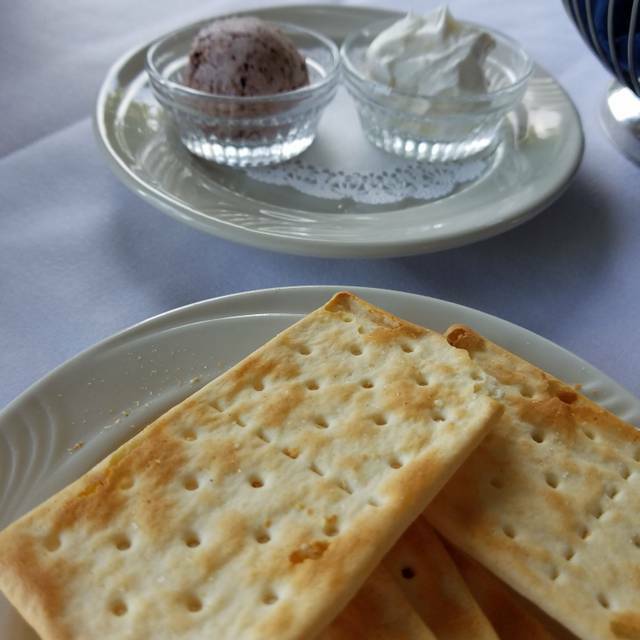 We needed the gluten-free choices for two of us which were phenomenal including gf crackers. We've been there for dinner in each season and never disappointed. Ambiance, food, service is 4 star!!!! Eaten at Joseph’s many times. Never disappoints. Good service , good food. Go with a group and go as a couple. Nice wine selection. Incredible lobster pancakes. Loved the roof this summer but enjoy the cozy dining room now that it is cold. Recommend! We have been going there for over 40 years and it is always great! Outstanding experience. We live in Old Orchard and never knew such a high quality restaurant was nearby. Excellent food and food choices. Service was good but seemed to be a lot for just one server who was I believe was also bussing the tables. Nice view. Next time would like to try the upper deck. This was my parents favorite restaurant 20 years ago and it still does not disappoint. Great service and wonderful atmosphere. Excellent experience for our 26th anniversary. The food was very fresh and tasted great. Exceeded my expectations. Lots of gluten free options. Server was friendly and knowledgeable. Filet was perfectly cooked. Great gf dessert to finish the meal. Very nice place, The food is good, appetizer was lacking. Ordered the calamari, it came with all kinds of caramelized onions and other things like scallions, but barely any calamari on the plate. The Calamari rings were tiny. The flavor was good but portion was terrible. At a high-end restaurant the portions should be on par with the price. I will say that my wife had the ribeye and it was cooked perfectly and seasoned to perfection. Joseph’s was great. Food was outstanding especially grilled swordfish and seared shrimp, and reasonably priced. Wine list was pretty limited as far as selection, and we would have wanted more choices from CA or OR as they are familiar to us, however the server gave us some good suggestions and helped us out. 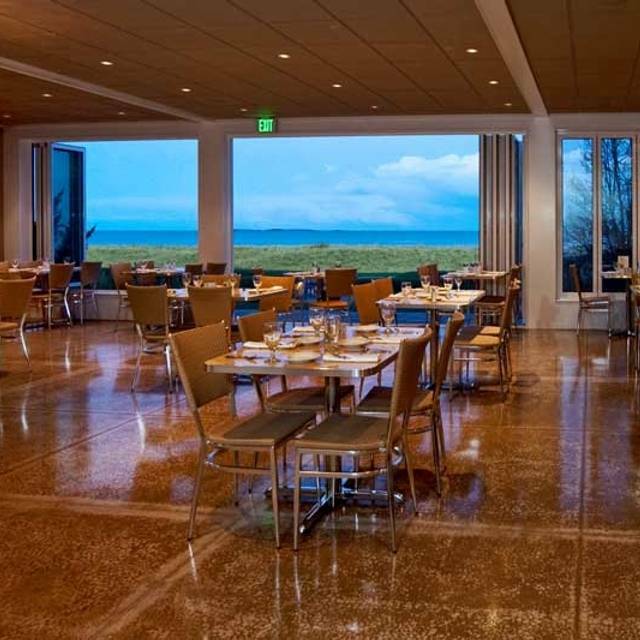 Great ocean front fine dining with a casual upstairs bar with ocean view deck. 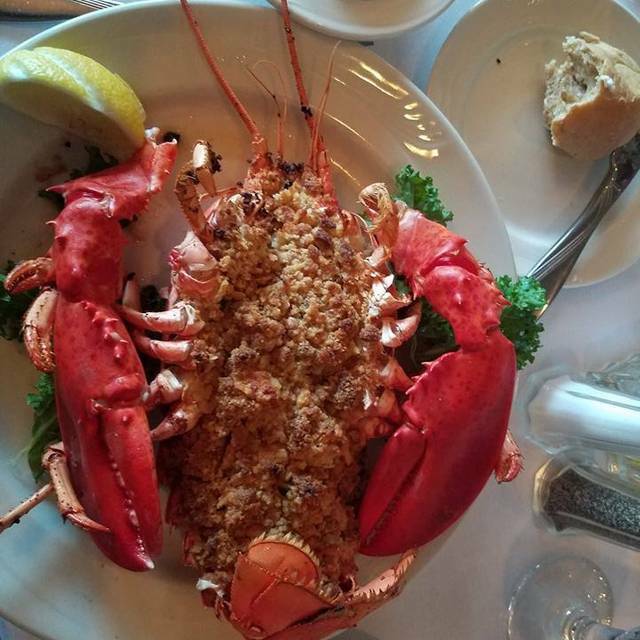 Excellent food in main ocean view dining room, unfortunately they were out of fresh lobster, which was hard to imagine since they are in the fishing community of Old Orchard Beach. However, they were serving a great lobster based dish, which was worth the trip. Great service and great bar tender, Michael, in the upstairs bar. Definitely recommend it. 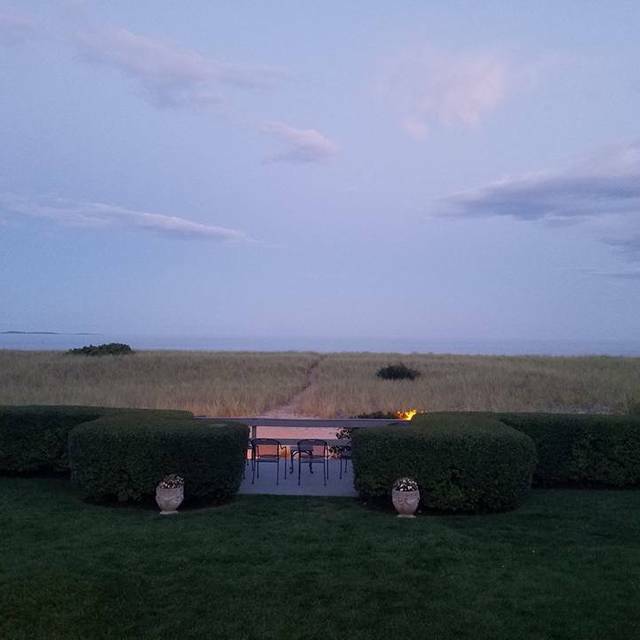 We always go to Joseph's by the Sea when in Maine which occurs every September. Looking forward to September 2019 and several visits to this place. It was clearly after season and it appeared to us that the food they served was what was left over form the summer. The lobster I had looked like it came from Red Lobster. One would expect better quality lobster from a place like this. The stuffed lobster was amazing. The steak was not the best. Very boring, no flavor at all. My husband was extremely disappointed. He ate only two bites. The waitress did not ask if anything was wrong when he took his plate. Wouldn't go back just for the lobster. Joseph’s never disappoints. Always delicious food. We have eaten at Joseph's several times and have never been disappointed. My husband's go-to is the Blackened Salmon and mine is the Pasta Maison (which changes with the fresh available seafood). The view is spectacular. 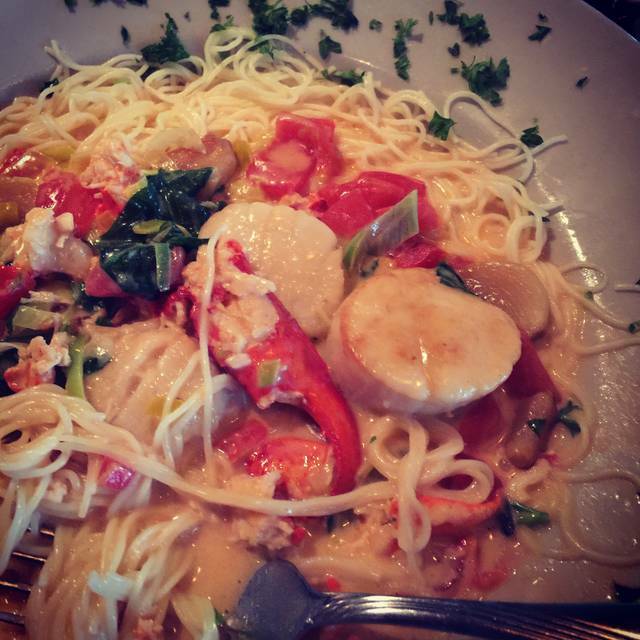 We can always count on Joseph's for a great meal and great service. We brought our fronds who were visiting there for dinner, and they loved it. A home run! Thanks fir being the Best restaurant in OOB. One of our favorites. Joseph's will always hold a special meaning to us. Love Joseph’s - food is always delicious, servers are warm, efficient, and personable. 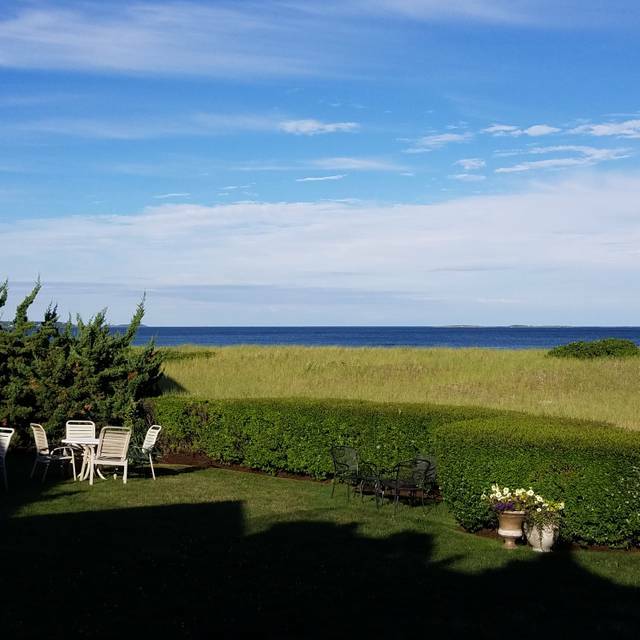 Ocean front location and views cannot be beat. Beautiful new rooftop bar is great for drinks or lighter menu. Definitely don’t want to miss this one! Was given a comfortable table for 4 next to the window. Such a beautiful restaurant! Right next to the water and the food is amazing!! I made an afternoon reservation. I was able to get a table at 8:45pm. You will need to call earlier or the day before during tourist season to get an earlier seating. I requested a table by the window because I was proposing marriage to my now fiancee. They accommodated my request. The service was very good as was the food and ambience. I would recommend Joseph's for special occasions or date nights.